I don't know about you, but Autumn has a way of creeping up on me. 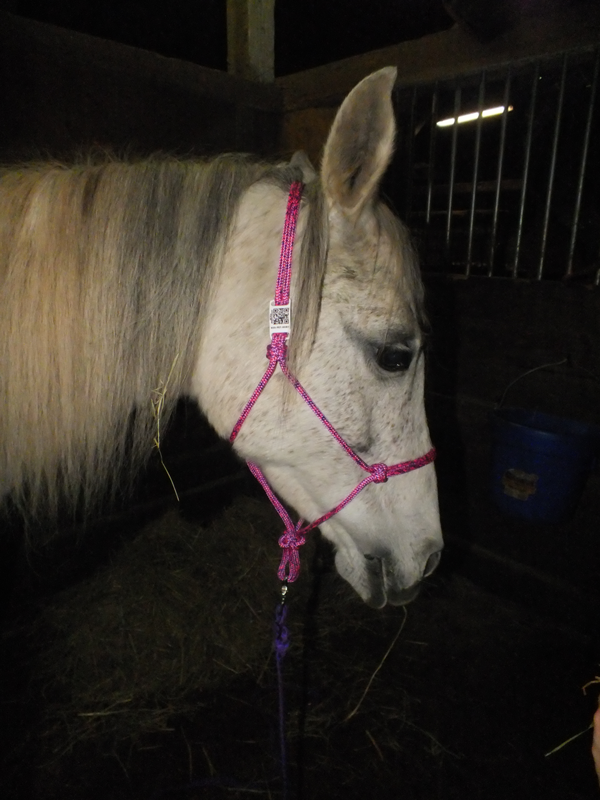 I've been so used to the warm weather and the ample daylight, I'm always a little surprised that morning when I go out to walk the dogs and I not only need a jacket, but I also need a flashlight! It's a sure sign that fall is coming, and winter is right around the corner. And for folks like us here in the Pacfic Northwest, that means that COLD weather can come fast and furious, and a pet parent needs to be prepared. 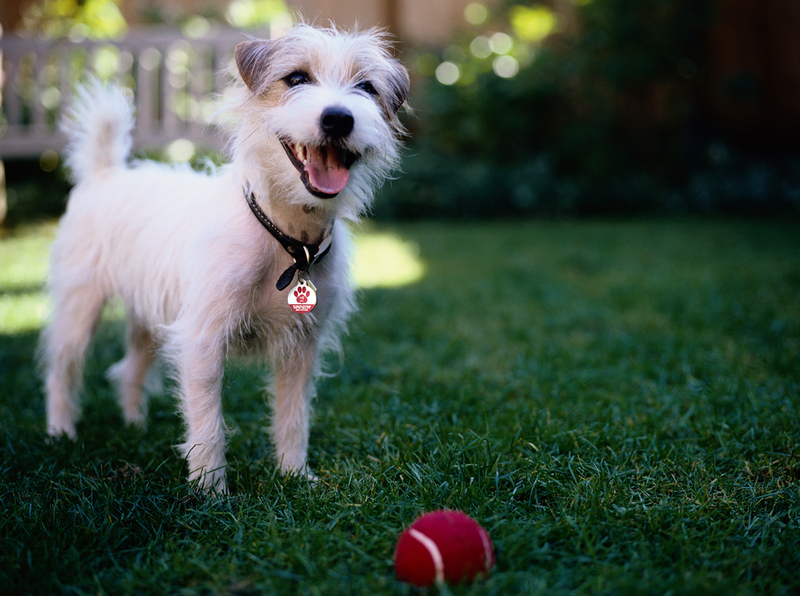 One in every three pets will go missing at some point in their lifetime. 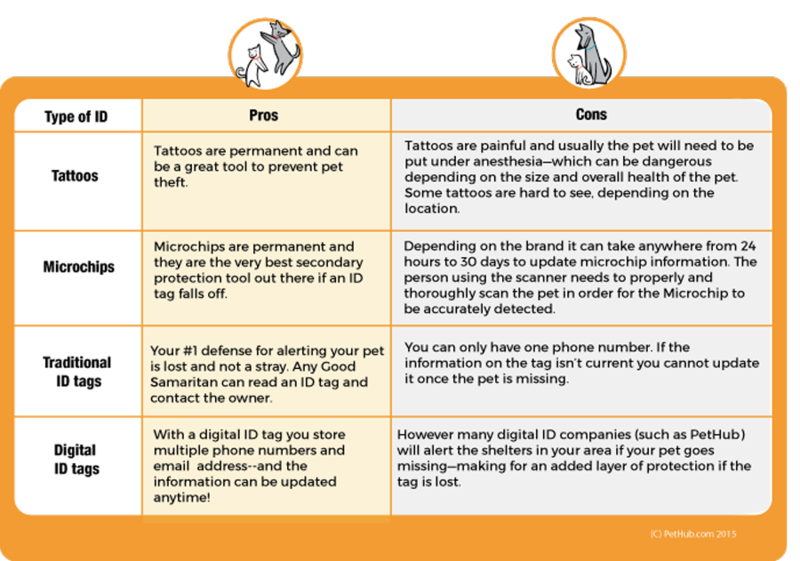 Responsible pet parents should NEVER rely on Microchips ALONE. 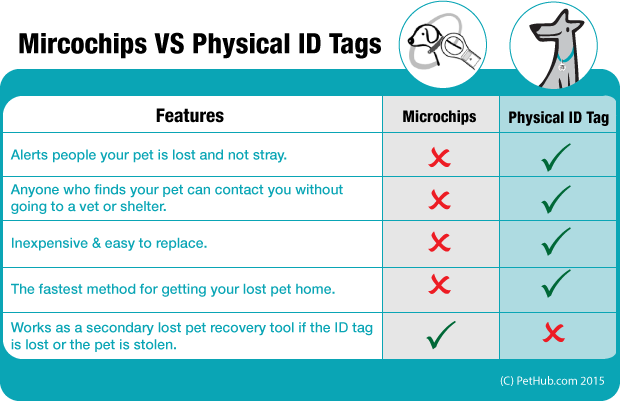 Although microchips are a critical tool, physical pet IDs are your first line protection in recovering your lost pet. 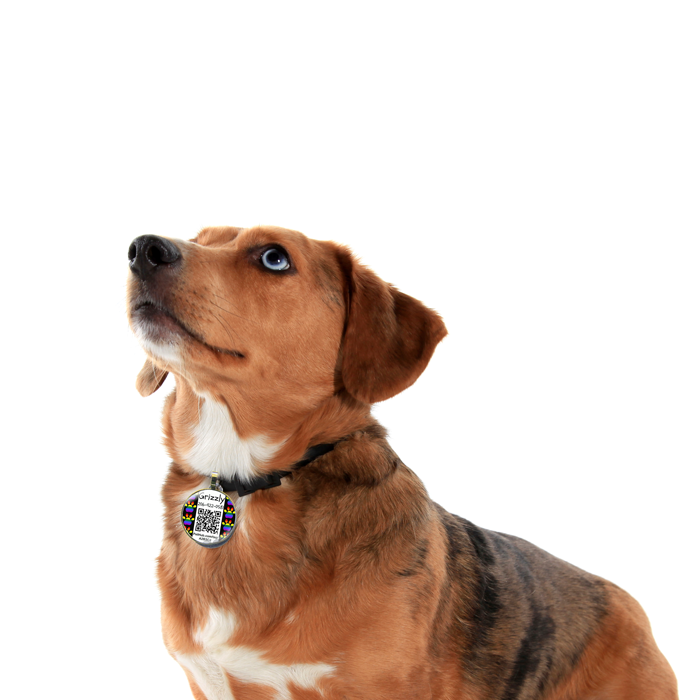 You are relying on a lot of things to go right if you depend on solely on microchip. 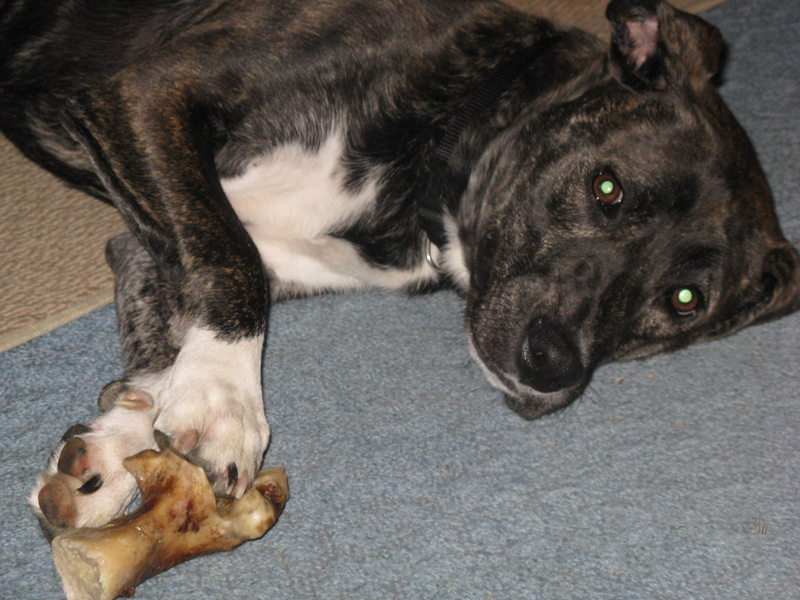 Do you know what foods are poisonous to pets? Many simple household items such as onions and chewing gum can be lethal. 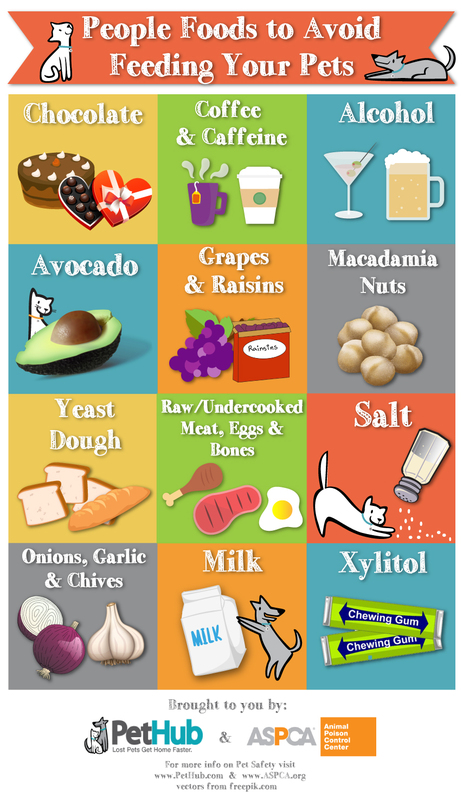 Print out this infographic and keep it around your home so that you know what foods Fido needs to avoid. 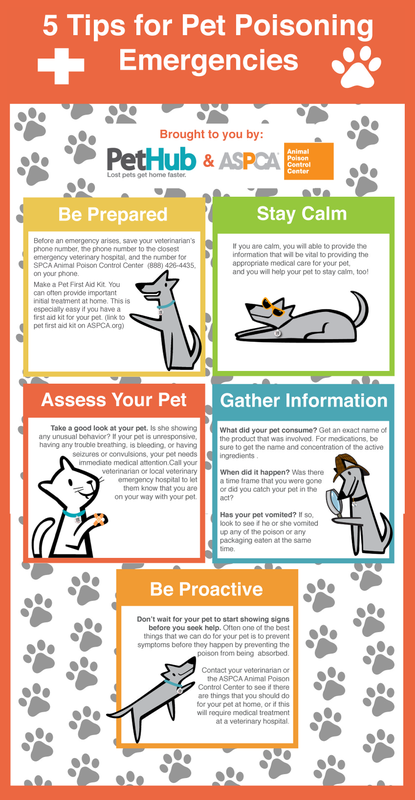 Being calm and knowing what to do in poising emergency will save precious time in the event that your pet ingests something dangerous. Reasons to Rescue NEW Infographic! 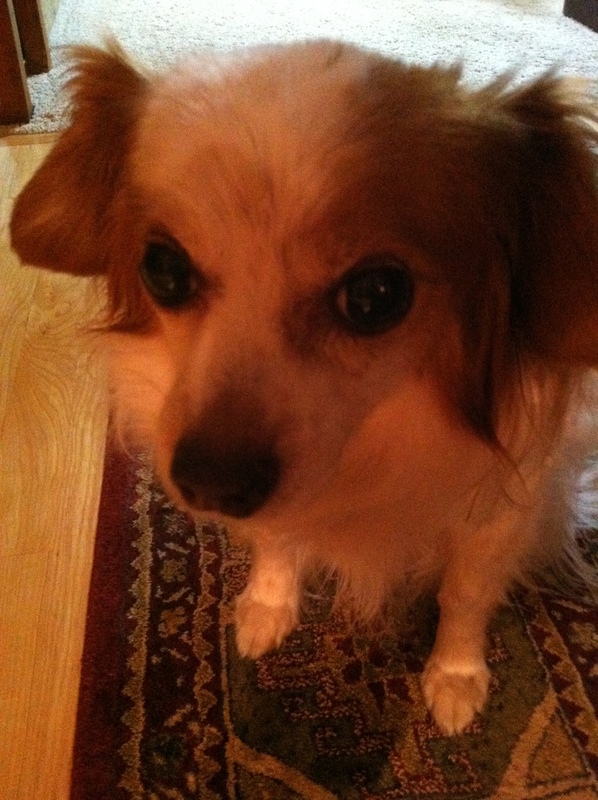 PetHub'er of the Month: Chester! 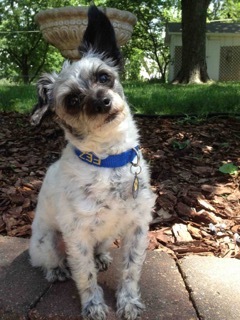 Chester is an 8 year-old Yorkie/Chihuahua mix—who loves to explore the world around him. 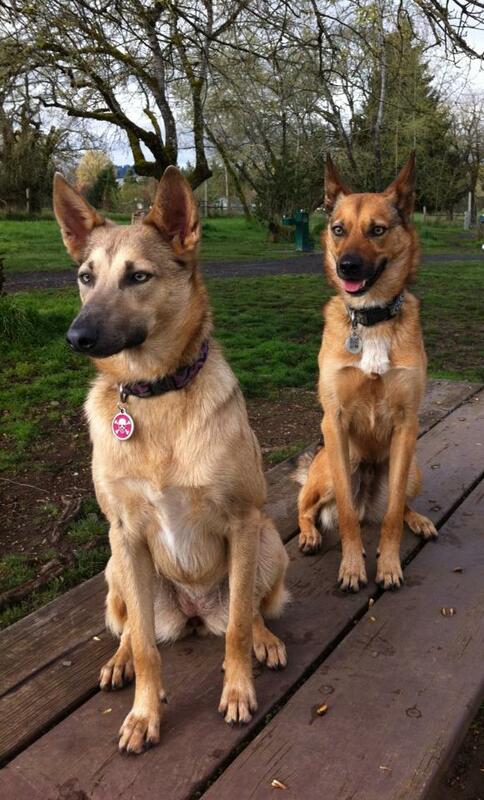 Meet Our Newest Pack Member, Xena! 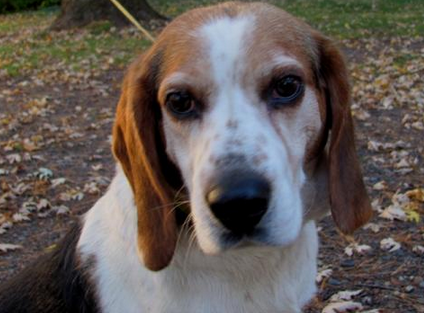 Found Duncan 11/4. This little Papillon went on a big adventure. 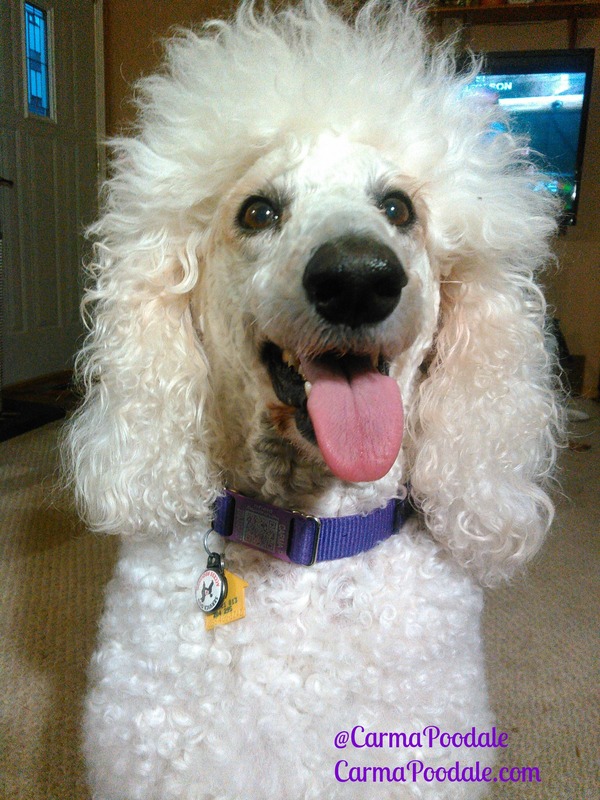 PetHub'er of the Month: Hannah! Meet Hannah Banana! 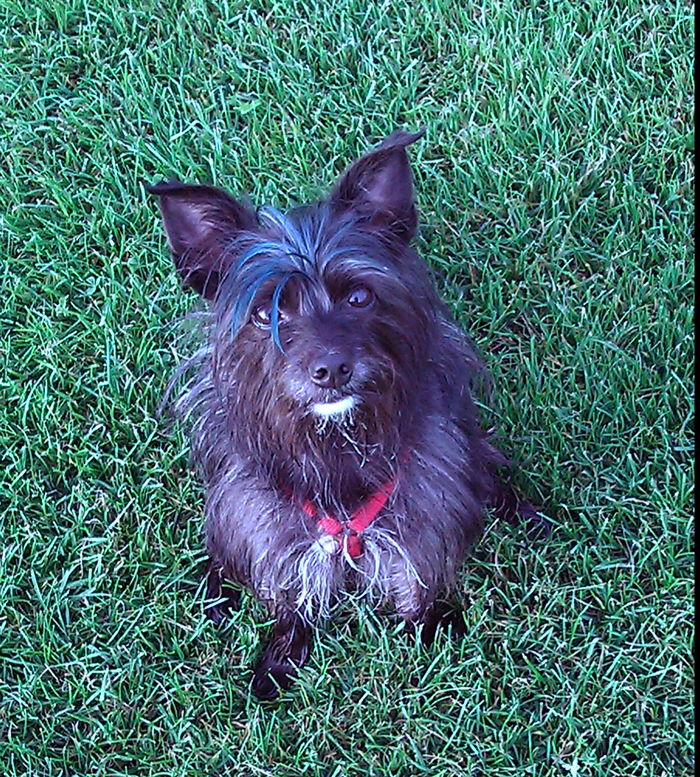 She's a rescue who's in LOVE with her fur-ever family! We LOVE spending the holidays with our furry family members but we also know that we always have to keep safety in mind. 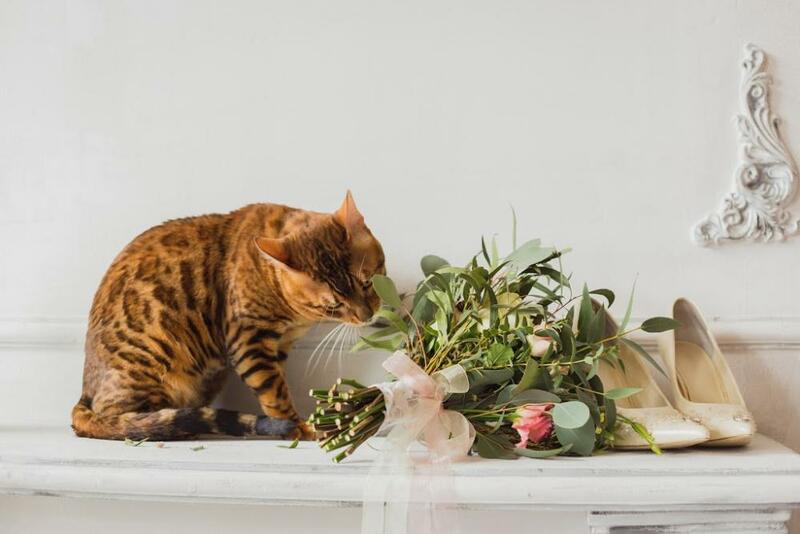 The holidays bring so many treats, visitors, decorations and fun—however this can also be chaotic time for our furry friends. So be educated and be prepared! 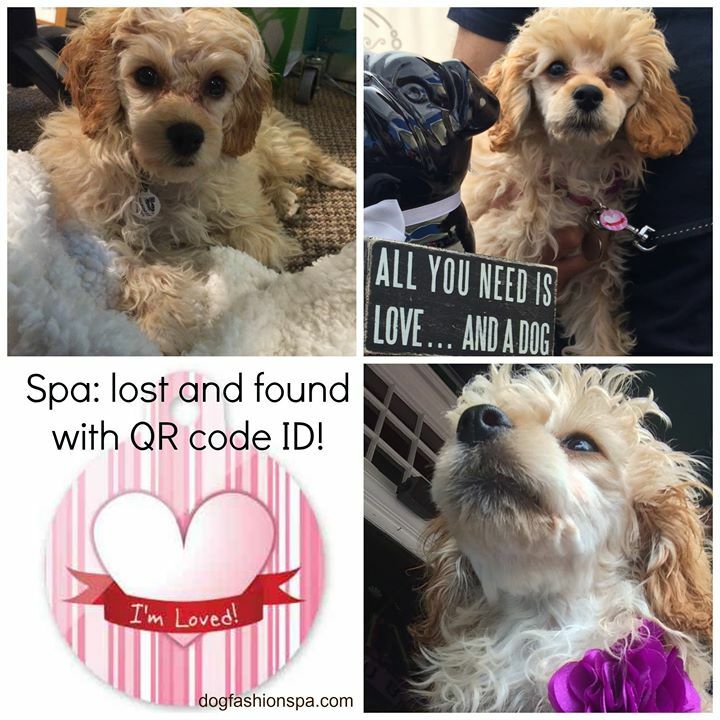 Dog Fashion Spa's Dog Spa FOUND on October 12th. 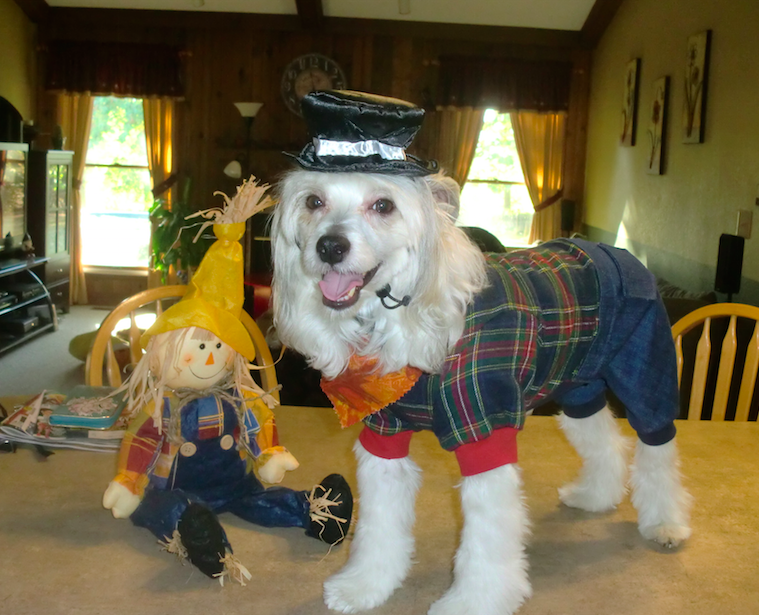 Halloween can be tons of for you and all the furry family members! But, it can also be super scary for shy pets and animals that are frightened by costumes and/or loud noises. Dogs only have so many ways for communicating. Unfortunately when dogs run out of ways to tell you that something is wrong, they might resort to biting. 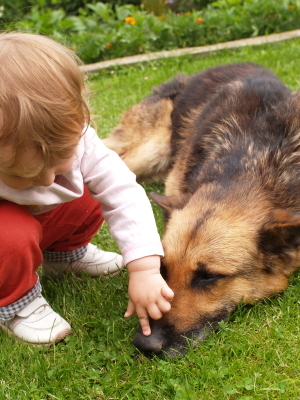 Make sure to keep these things in mind to protect yourself, the dog, and those around you. We hate to think of our pets becoming missing because few things are as scary for a pet parent. However, there are ways to ease fear that comes with a lost pet by taking preventive steps and being prepared! The more you can educate your self the more likely you’ll be to find your pet, if ever they become lost. We all love to share snacks with our pups! However, there a lot of simple everyday items that can be lethal dogs. 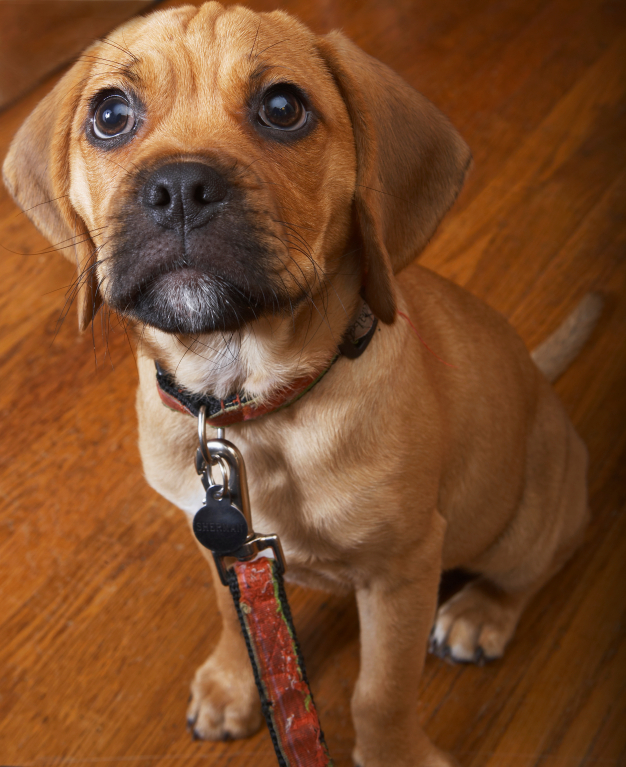 The sad truth is most pet poisonings happen because of regular household items. So, stay educated and keep your pet safe! 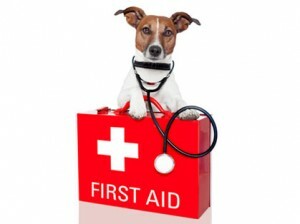 So what do you put in a pet first aid kit? Well, luckily pets are pretty similar to humans and most basic human first aid kit items will work fine for pets. 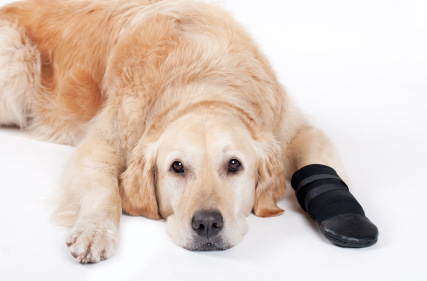 However there are few things that are essential for pets that shouldn’t be looked over. 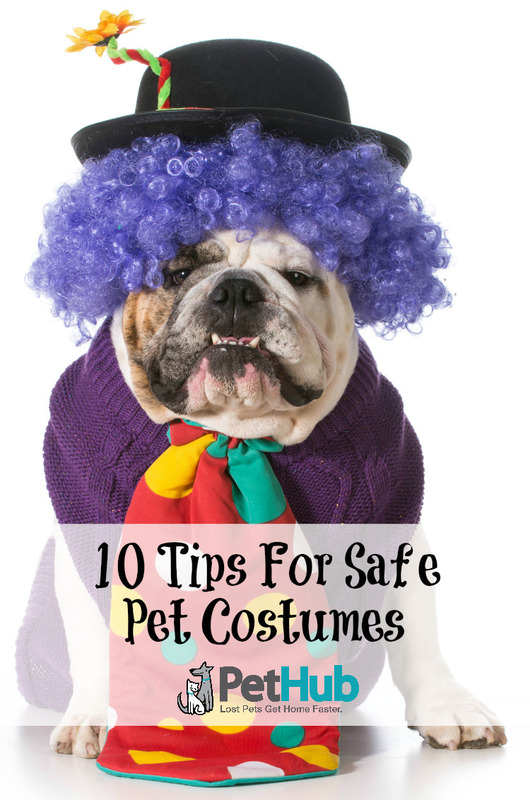 Pet costumes are fun but safety should always come first! Going to the dog park is a lot of fun but it can also be a lot of danger. Make sure you take these safety precautions before going to the park. 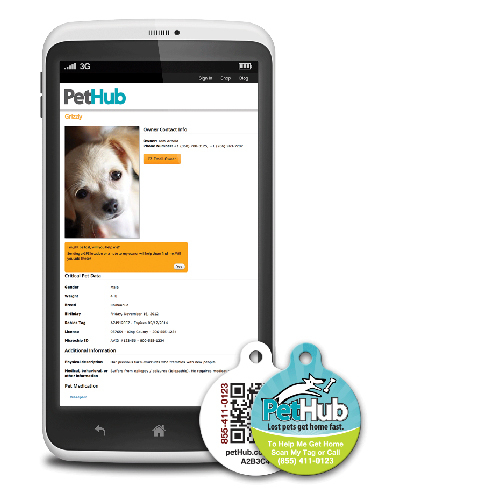 PetHub tags can only be effective if you add your contact information and link your tag! This little pooch is big on love! What’s a Houndini? 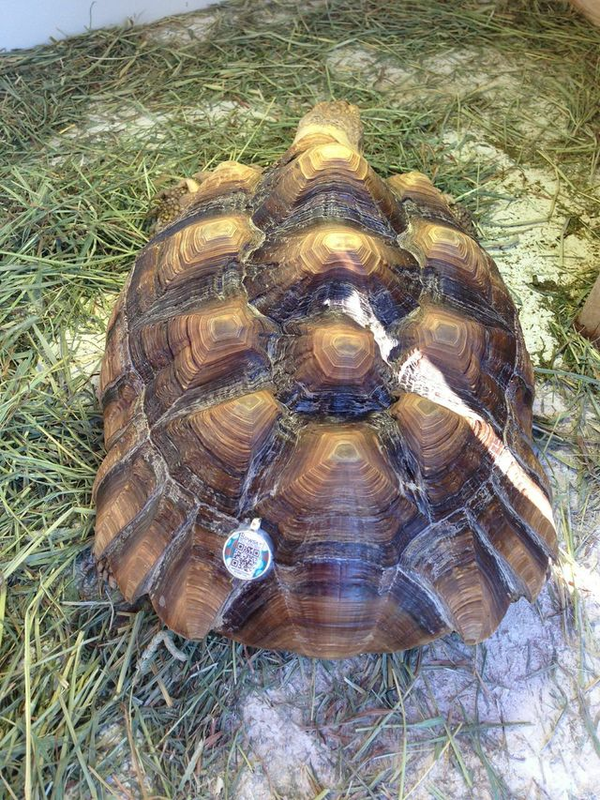 It’s a pet that’s an escape artist--who has a knack for pulling disappearing tricks. Even pets that aren’t known for being a Houdini can still pull a disappearing act especially if your home isn’t properly secured.